Say you have one set of speakers in your bedroom, one in the office, and one in the living room. For the ultimate sonic panorama, you can stream your tunes to more than one room simultaneously, so you’ll never lose the beat, no matter where you are in the house. Just choose Multiple Speakers from the Airplay menu in iTunes. Airplay does more than just stream your music to external speakers. It streams information about your music, too. Song titles, artists, album names, elapsed and remaining time, and album artwork all appear on Airplay-enabled speakers with graphical displays. Get Airplay Enabled devices. Most popular at this will are the Bowers and Wilkins Zeppelin Air, which has build in Wi-Fi as well as a hard network link. 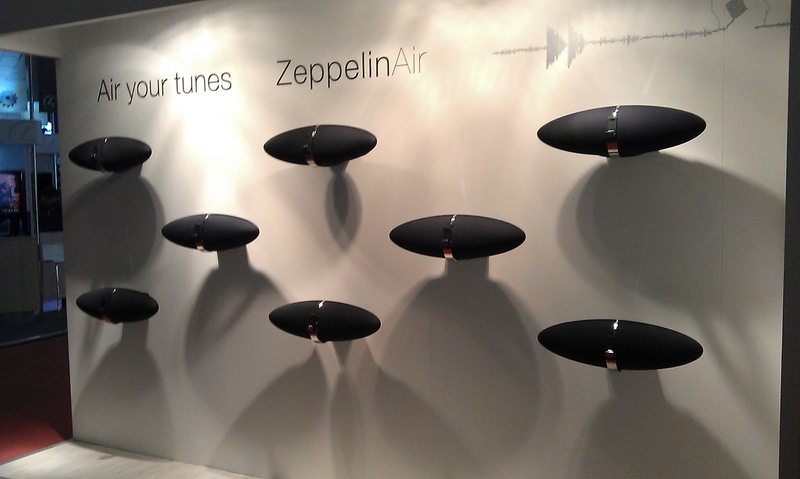 The Zeppelin Air can also be mounted against a wall to save space. New Denon and Marantz Home Theatre Receivers will support Airplay, but needs to be hard wired to your router to be able to receive streaming from you Airplay source. Make sure you have I-Tunes 10 or above on your Mac or Windows laptop. 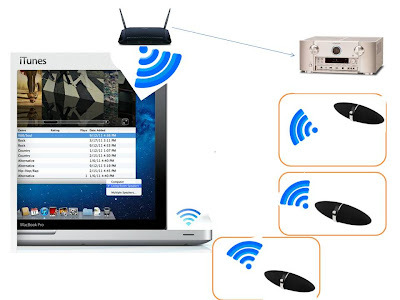 Also ensure that you have correctly setup your network and that both laptop and Airplay devices falls under the same wireless network and IP range. 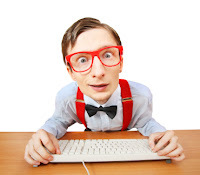 (If you do not know how to do this, call your local IT specialist). Open I-Tunes, you will find an Airplay button on the bottom right hand side. It will give you a list of Airplay enabled speakers or devices on your network. From here you will be able to click on each individual device to enable streaming. You can also independently manage the volume for each device. So there you go, a great sounding multiroom project which you will be able to setup in most existing homes. Airplay is not just another useless gadget; it is a practical and usable way to stream music to multiple rooms with little effort, and no compromise on the quality of the sound.